The unforgiving northern reaches of the Freljord are home to the Ursine, a fierce and warlike race that has endured the barren tundra for thousands of years. 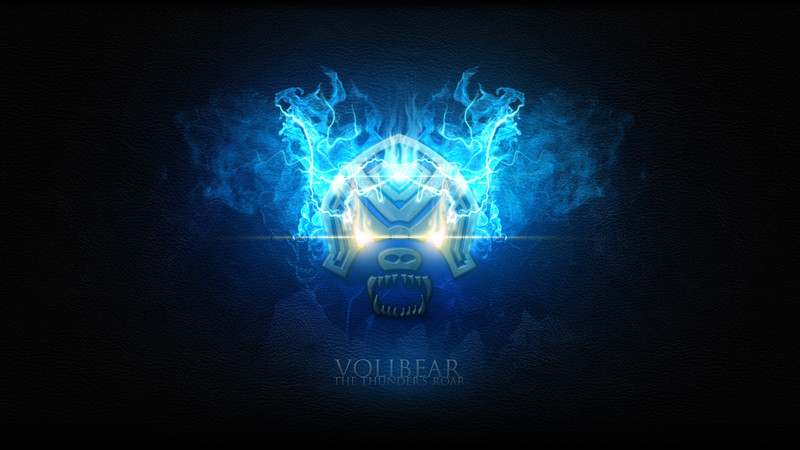 Their leader is a furious adversary who commands the force of lightning to strike fear within his foes: Volibear. 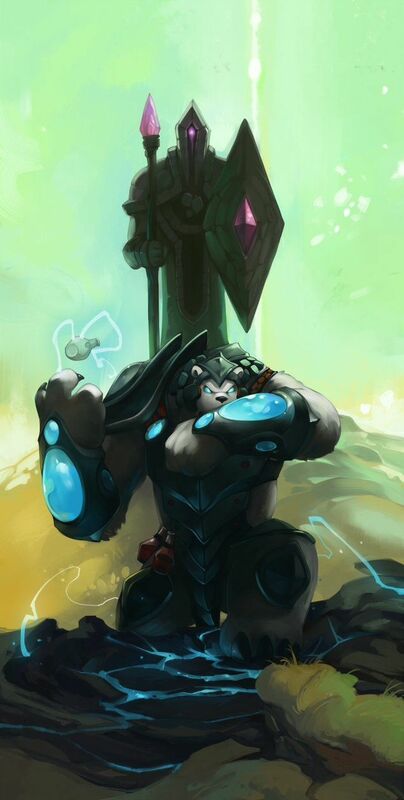 Both a warrior and a mystic, Volibear seeks to defend the ancient ways and the warrior spirit of his tribe. Though history recorded their once legendary feats in battle, the Ursine now lived in tranquil seclusion. The warriors were headed by a triumvirate of leaders who maintained a long-lived isolation, avoiding the petty affairs and conflicts of others. As shaman to the three, Volibear was a respected sage known for his insight. It was an era of unprecedented peace, but Volibear felt dread stirring within him. Prosperity was turning the tribe soft and weak, and many had long forgotten the sacred art of war. 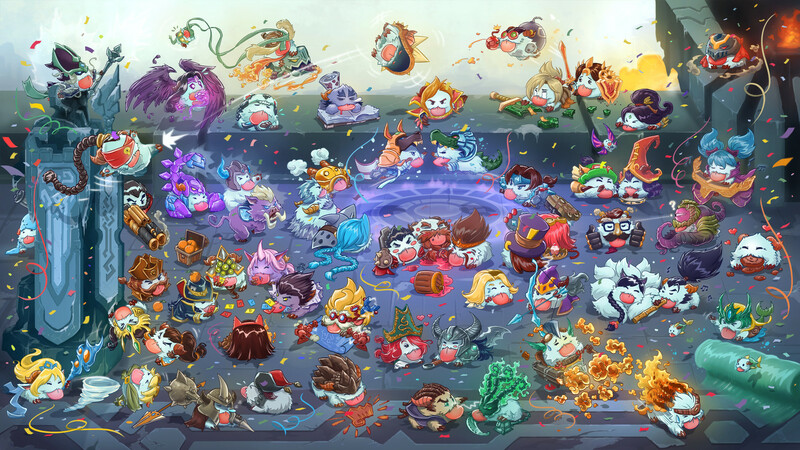 In time, Volibear felt the fire of their souls would be extinguished. When he revealed his misgivings to the triumvirate, they refused to listen and warned him to know his place. Seeking wisdom, Volibear undertook a perilous climb to the peak of the Ursine’s sacred mountain, a place forever shrouded in a thundering maelstrom. The eye of the storm was said to bestow portents, and legend held that the tempest would mark the next great chieftain of the tribe. 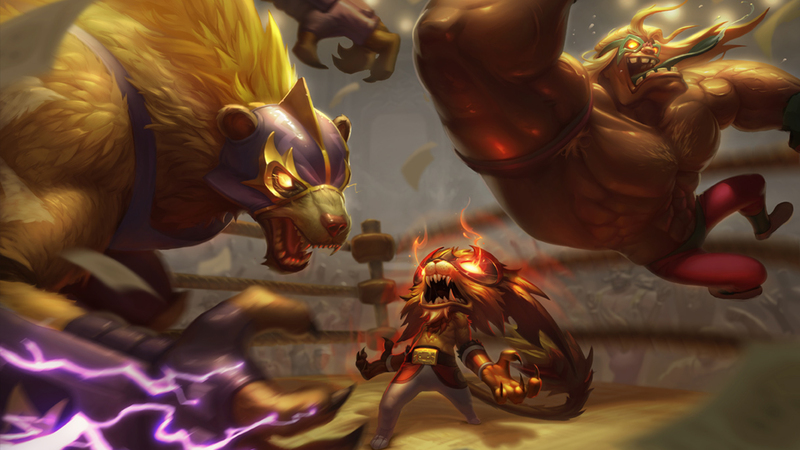 As Volibear ascended the peak, he was struck by an unnatural bolt of lightning. When the shaman awoke, he was possessed by a horrific vision of the Freljord utterly consumed by darkness. 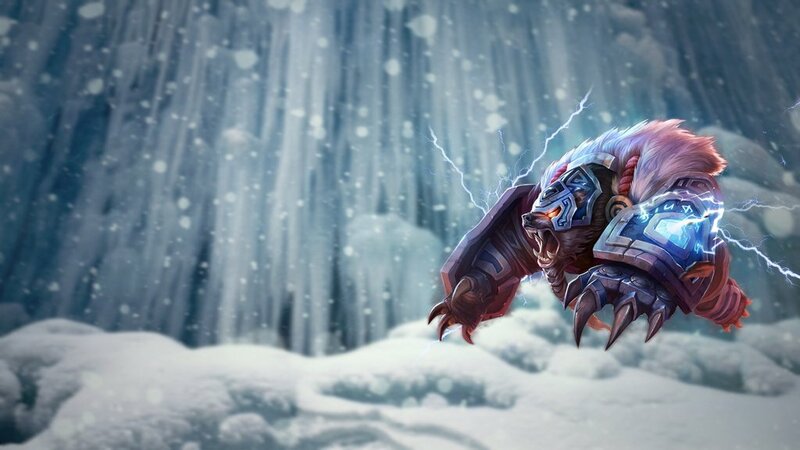 Volibear saw an unprepared and complacent Ursine force slaughtered by terrible creatures of ice. In an instant, he knew his race would perish if they did not prepare for war. Volibear rushed down the mountainside to recount what he had seen, but found the path blocked by three Ursine – the triumvirate. Knowing he would end the lasting peace, they refused to heed Volibear’s warning and demanded his silence, by his word – or his death. 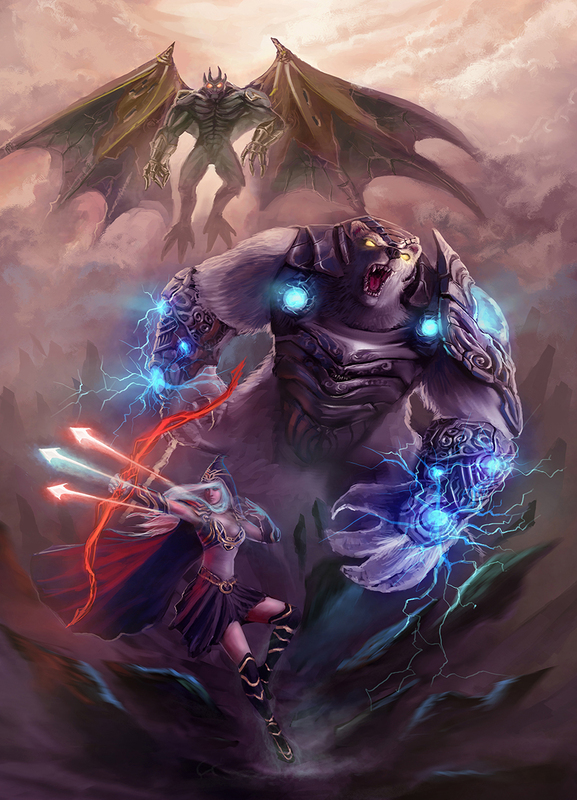 Resolute and adamant, Volibear swore that the Ursine’s very survival depended on his message, and launched into ferocious combat against the three. 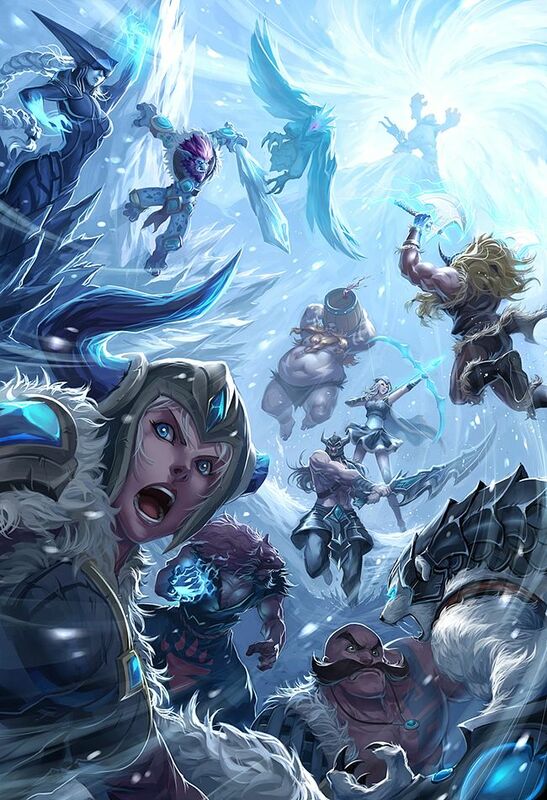 A terrible clash ensued, and just as Volibear succumbed to his opponents, he called upon the power of the maelstrom. 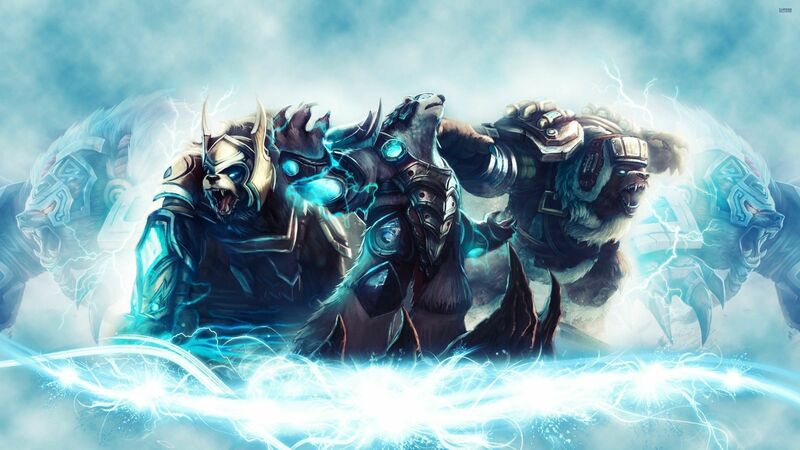 Unleashing raw lightning, he struck the trio down with a thunderous blow. Stunned and astonished, the triumvirate beheld the sign of Ursine leadership: the force of the sacred storm. 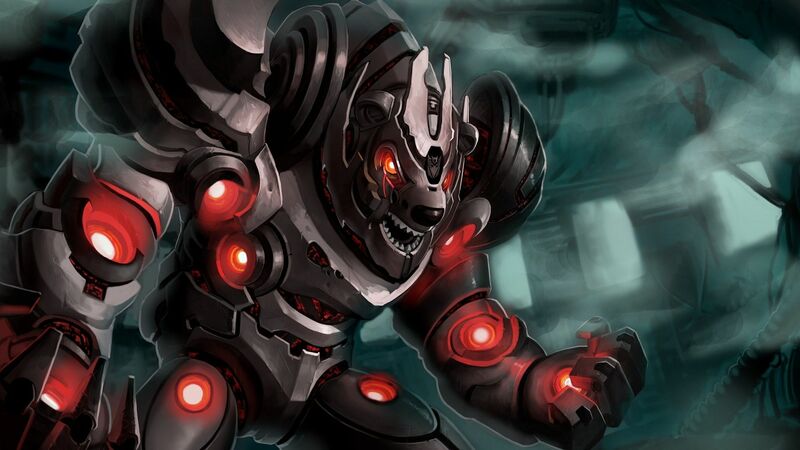 Recognizing his foretold ascendance, the triumvirate appointed Volibear as the Ursine’s new leader. 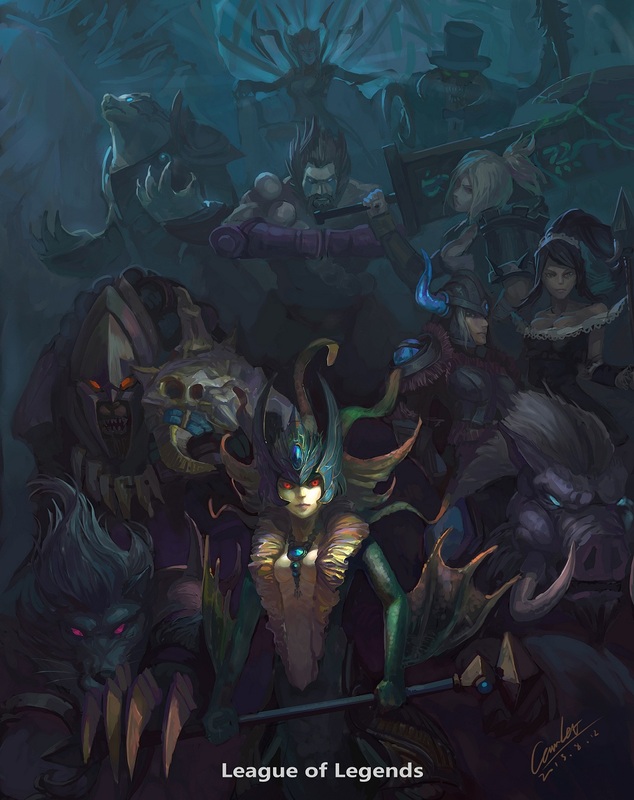 His influence was swift and decisive: he roused his tribe from complacency, revived their battle-hardened traditions, and allied with Sejuani, the warrior who would fight with them against the coming evil. 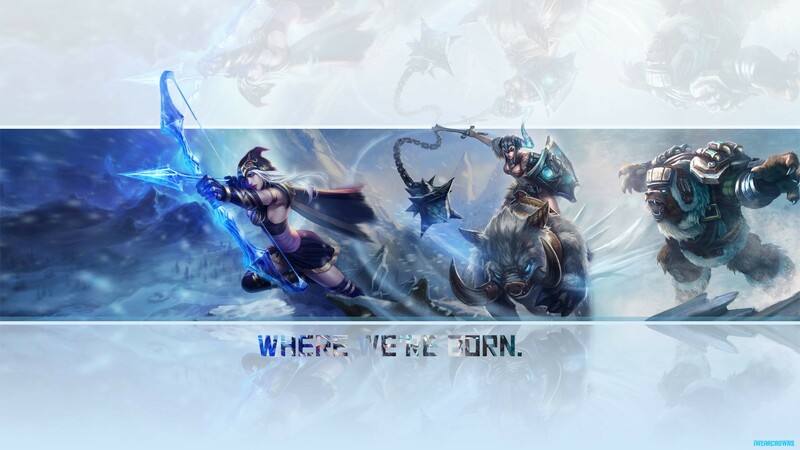 With time, the tribe grew lean and fierce, becoming known again as fearsome warriors of legend. Volibear and the Ursine now stand ready for the dark day that looms on the icy horizon.